Giant conferences are cool until they're not. 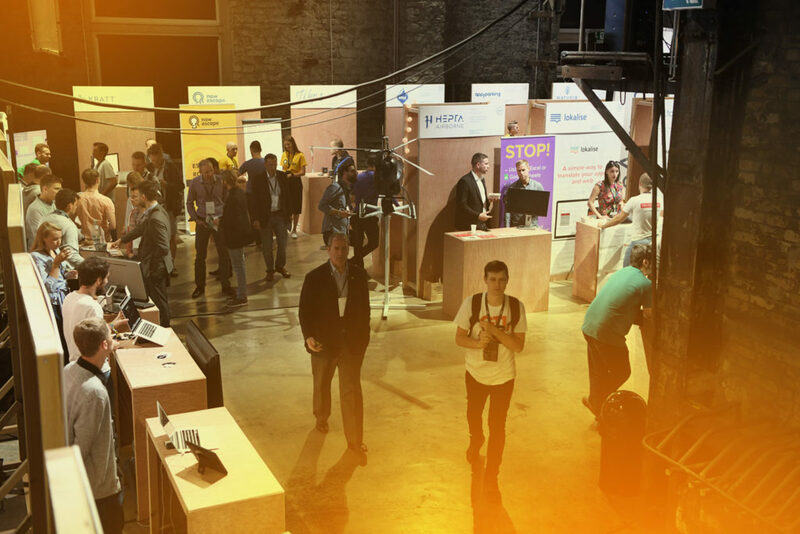 Latitude59 is an intimate event with quality at its core. With more investors than startups, so you're in heaven. And you can talk to anyone. Cosy does that. Latitude59 demo area presented by Tehnopol is THE place to showcase your company among the tech-minded audience of Latitude59. Selected early- to mid-stage startups get a chance to demo their products to investors, media, potential customers and attending techies to get their direct, first-hand feedback. Deadline for applications is 1 May. 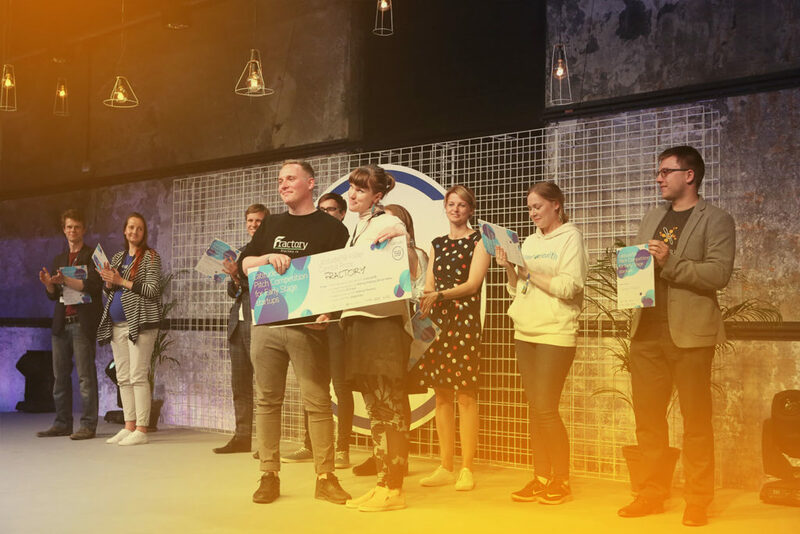 The Latitude59 Pitching competition 2019 highlights early stage companies that stand out for their focus on impact and mindset change. 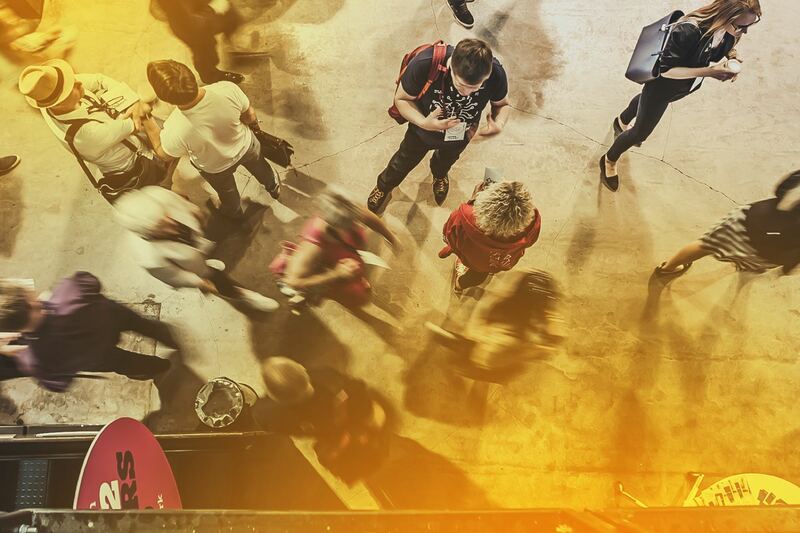 Up to 10 companies from Estonia and abroad will pitch on the Latitude59 main stage. The application deadline is 22 April. 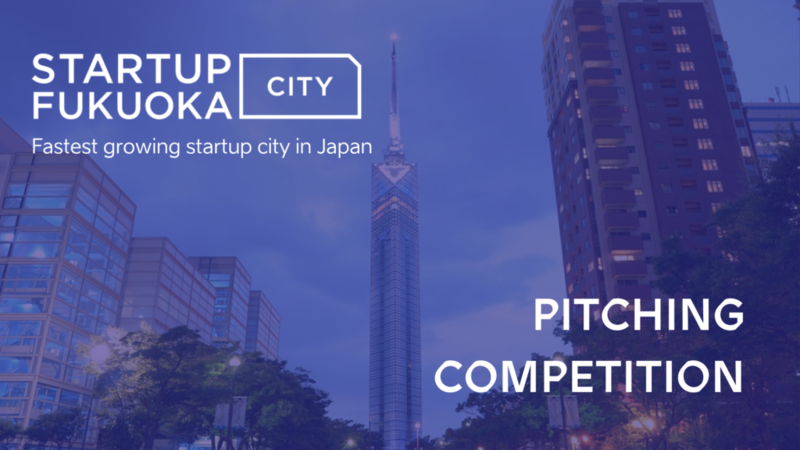 Startup City Fukuoka is the fastest growing startup hub in Japan and they’ve been a supportive partner of Latitude59 since 2016. You can meet them at L59 demo area as well as hosting a pitching event. Superangel is known for putting startups to the test. You might find yourself jumping out of plane 4km high in the sky and pitching or being sent to San Fransisco for five-week customer development session. We want to see if you have what it takes. 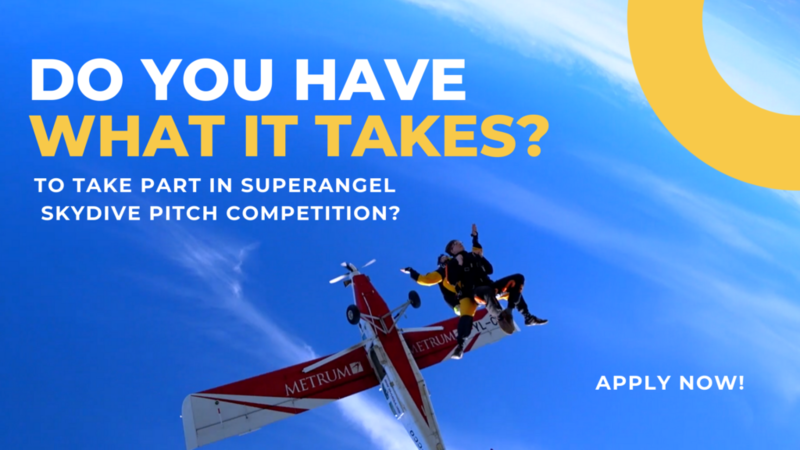 If you do, apply for Superangel next pitch competition by May 3. The stunt will be announced soon. 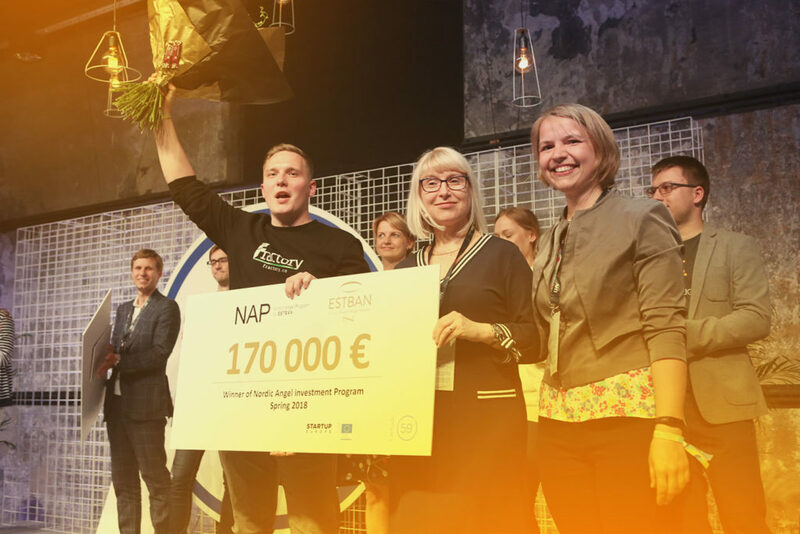 Get up to €250K investment from Nordic Angel Program (NAP) syndication by EstBAN. All promising startups with up to €3M pre-money valuation and connection to the New Nordics Region can apply. Increase the visibility of your startup to domestic and foreign investors. Pitch exclusively on the stage of Latitude59. Get the attention on an international scale – get business angels from the Nordics to invest in your company and widen your potential market! Check out more information about NAP.